Happy Talk! Shabby Apple Dress Give Away! to offer you a beautiful new dress! You will love their website. It's like a peek at Spring and Summer. A little bit vintage and very feminine. One feature that I love about their site is that you can shop for dresses by body shape. I'm a pear. How about you? Shabby Apple offers beautiful dresses for women and little girls. They also have the perfect accessories to complete the look you want. Below you see the Happy Talk dress that Shabby Apple is offering to you. You can win this dress by leaving a comment. If you Like Shabby Apple on Facebook you will receive promotions in the future. Drawing will be on Sunday, February 27, 2011. Ooooohhhh I love them all! Precious! Thank you for the chance to win Stacey. I really appreciate it and definitely need a new dress after my weight loss. I have none in my closet right now. Dresses and suits are all I ever wore when I worked jewelry retail for so long. Funny how our wardrobes change over the years. I'm a very happy follower of your blog! I'm popping over from Melissa's to take a peek at these lovelies. They are beautiful! I'm SO ready for spring warmth and pretty dresses. I would love to be entered in the drawing and I am liking Shabby Apple on Facebook. I will be sure to pass the word along as well. I love all the dresses that you showed. They are all so pretty! I enjoyed browsing your blog. love the yellow one... very pretty... thanks for stopping by my blog.. always great to catch up with you... come see me!! I love their site. Thanks for visiting my royal tea! It was fun!! I really love Shabby Apple and the Happy Talk dress is just too cute and perfect for Spring! I'm a fan of theirs on Facebook too. I follow them on FB (Callie Alley) and am now off to explore your site and GFC follow you. Gorgeous dress, I've never heard of them but must check them out :) I follow your lovely blog but must put your link on my side bar, I remember to check that more often than I do my 'dashboard'! What adorable dresses and so perfect for Spring! Thanks for sharing their website. I am a follower of yours as well and have your blog on my blog roll. Soooo cute Stacey! And what a wonderful website! I'll have to share the link with my oldest daughter. She will love it too! my wardrobe!! Thanks for the chance . I am a very happy follower. Adorable dress, reminds me of the dresses from the 70s! Lovely dress. Lovely home. Lovely blog. I'm glad I came by for a visit. What a lovely dress. Makes me long for summer! What a fun opportunity for all of us, to have a chance of winning one of these adorable dresses. Thank you for introducing me to this new line of clothing. It looks just like something I will go back too. 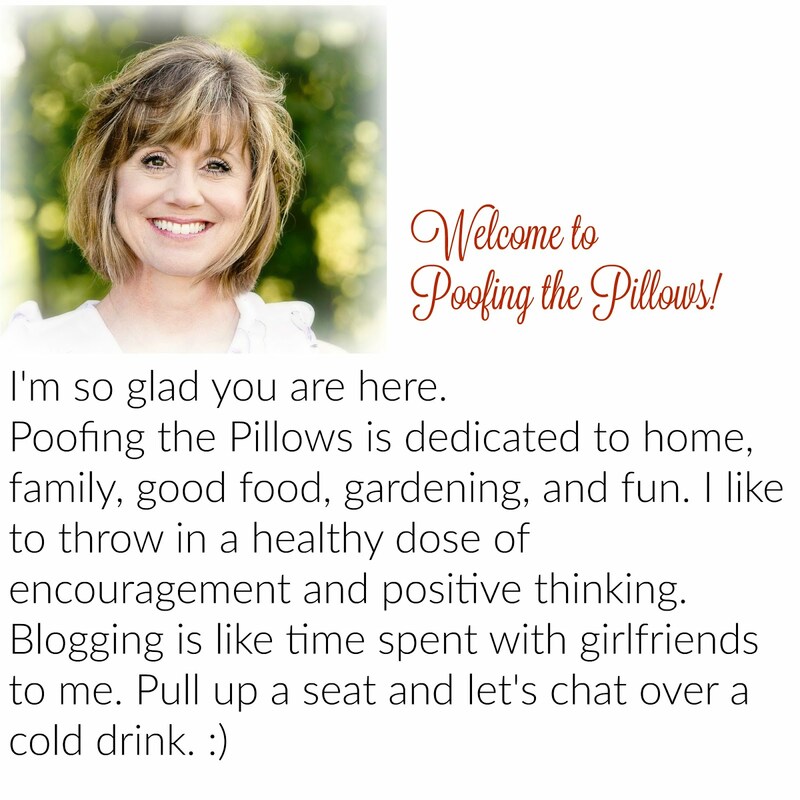 You are the perfect person to do effective advertising on your beautiful blog. That is a gorgeous dress and I certainly would love to add it to my Summer wardrobe! Thanks for the opportunity of entering the give-away.. I love them and would love to have a chance to win one! Thanks for hosting!!! I wish every woman would start wearing dresses like these, I am so tired of seeing pajama pants and hoodies on everyone. These dresses are just beautiful! Gorgeous dress! Thank you so much for the giveaway. I love Shabby Apple! I love all these and the fact that they are closer to your knee. I am sick of dresses that barely cover anything and would love to win one of these! Yes, I am a follower , thanks for the give away! Love Shabby Apple! All of the dresses are adorable! Thanks so much for entering my name to win a dress!!! They are all just darling!! Oh please count me in~ These are so cute. I am heading there right now to check out their site. How wonderful! I love how you can search by body type, that is so helpful. What cute dresses! I plan to start wearing dresses more often. I know my hubby would like it. The colors of the ones you posted are beautiful! These dresses are FABULOUS! Perfect for Spring! Thank you for sharing! Count me in, Stacey! Those dresses are adorable...I am in great need of some new ones! I'm off to 'like' them on FB! They are so exquisite & modest! It's so hard to find anything like this! I hope you don't mind, but I linked back to this on my Facebook. All my girlfriends will LOVE this! SA dresses are just the sweetest I have seen in a long time! Thanks so much for the wonderful giveaway! How cute is this?? CUTE!!! I have never heard of them but I will check them out! Yay shabby apple! I love how I can actually wear these dresses and feel pretty and put together all day! Hey, Stacey! Thanks for letting me know about your giveaway. These dresses are adorable! I was up in your neck of the woods today! Hope you enjoyed this gorgeous day! thank you!! I super love this dress and yellow is one of my fav colors. I am a follower! Can't wait to see who wins! I'm a new reader from Melissa's site. This giveaway is fun and beautiful, a new dress for spring! That orange dress is so cute! I found you through Melissa's blog. That orange dress is perfection! Any of these dresses would make a lovely Easter dress -- so beautiful! How charming they are, and that bright yellow-gold really says SPRING. I followed over from Janie's Lagniappe, and will be back soon to delve into your archives---I've been over there mooning over that fudge pie, ticking off the ingredients on my fingers, and I DO have everything without running to the store. Expect to smell the scent of CHOCOLATE from over this way very soon. Hope I'm not too late! Their dresses are gorgeous! I love the color of this dress, perfect for Spring. I like Shabby Apple on Facebook and I'm a follower. :) Thanks for the giveaway! Heading over to love Shabby Apple on facebook. Thank you for posting about them. I have a new love! Thanks for stopping by to visit! This company looks like a cute clothing source..will have to check out their website.